Homes throughout Florissant, Missouri look beautiful and save more energy with UWD’s exterior remodeling products. From replacement windows to vinyl siding and entry doors, these are the best products for a sounder and more energy efficient home. 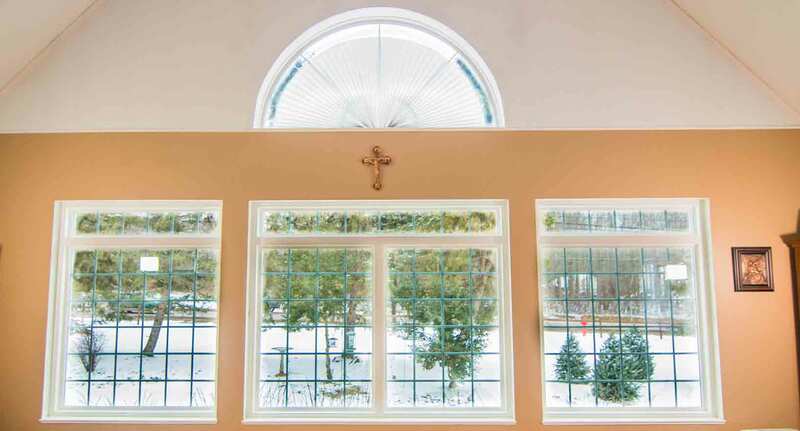 UniShield® window installation takes the concept of home windows to a new level. These window products are engineered with the finest quality ingredients, creating a vinyl window that protects against the elements. With an array of color options including brick red, white, green, and beige, homeowners can experience more energy savings with UniShield® and a product that lasts for decades. 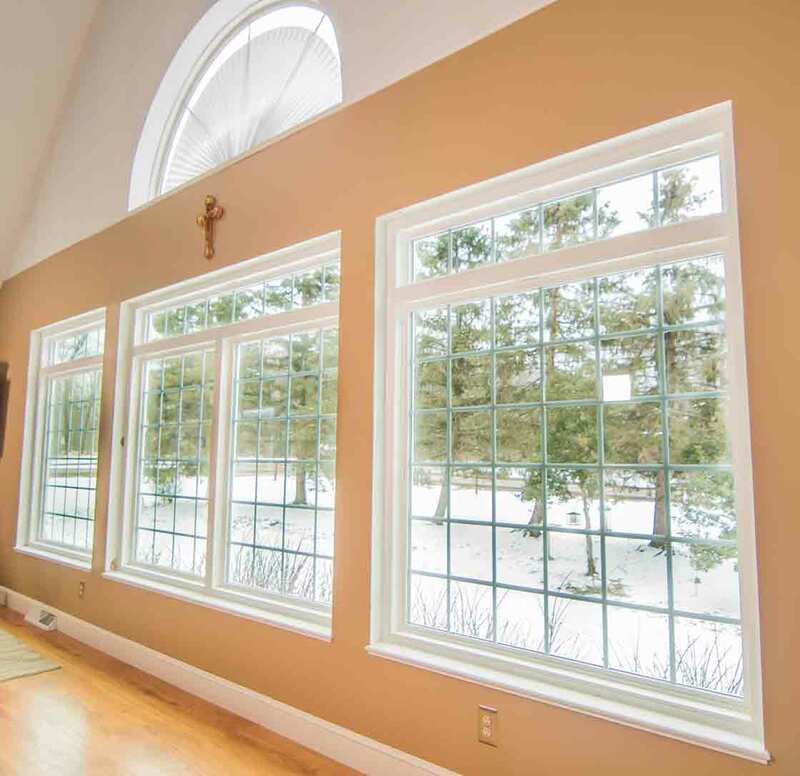 These residential windows come in a number of shapes, styles, and even decorative glass options. Every home architecture in Florissant is complemented with styles including double hung, bay and bow, casement, slider, garden, and various geometric shapes. UWD custom engineers every window for the perfect fit. 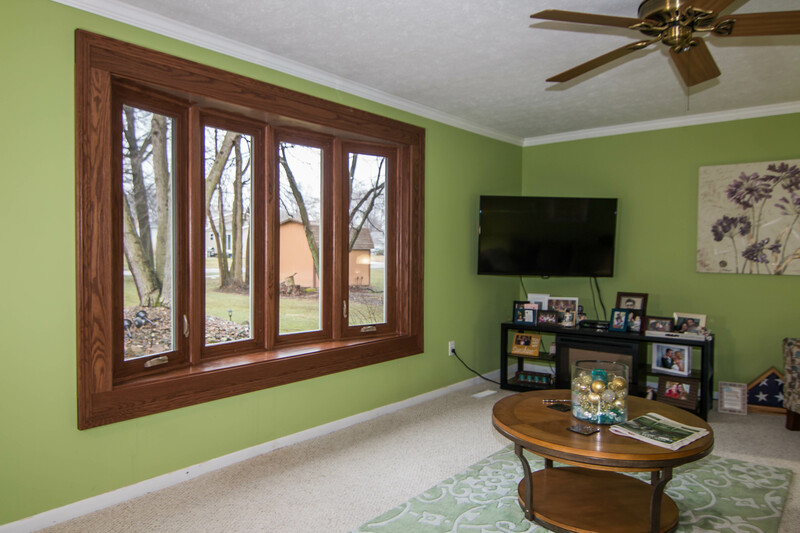 Comfort is one of the many benefits of new window installation. UniShield® is designed to save more energy with four energy-saving glass packages to choose from. Each glass package option is accommodating to a variety of budgets, allowing for every homeowner in Florissant to save up to $465 per year on utility bills. The most popular glass package, UniShield® Plus, transforms the way homes perform from the inside out. This window features dual glass panes with argon gas between the airspace. Argon gas keeps the home at a consistent indoor temperature throughout the year. Low-e glazing is applied to the glass as an invisible coating. It reduces heat transfer as well as protecting flooring and furnishing from the sun’s damaging UV rays. 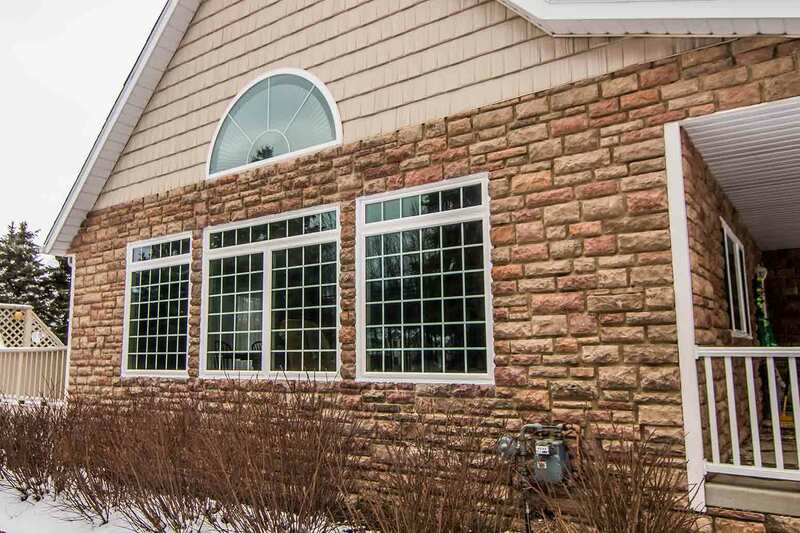 UniShield® Supreme is one of the most energy efficient windows in Florissant. It includes triple pane glass in place of dual pane, which adds the benefit of sound-blocking technology. Krypton gas fills both airspaces for a home that remains cooler in the summer and warmer in the winter. Combined with expert window installation from UWD, UniShield® Supreme is a window that is designed for aesthetic and performance. UniShield® window replacement is covered under UWD’s True Lifetime warranty. This includes protection on window installation, craftsmanship, pieces, and parts. 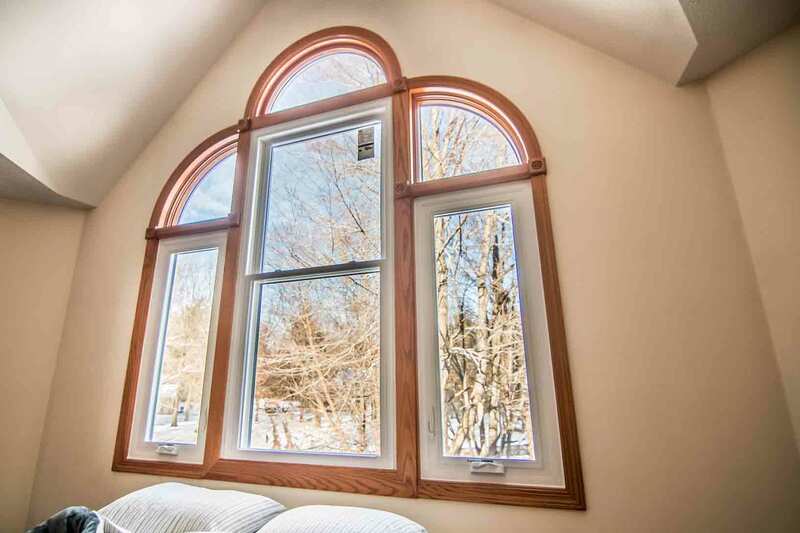 UWD offers some of the highest quality windows on the market, and our installation and warranty combination ensures that UniShield® window products perform for years to come. UniShield® vinyl siding is the crown jewel of any curb appeal. 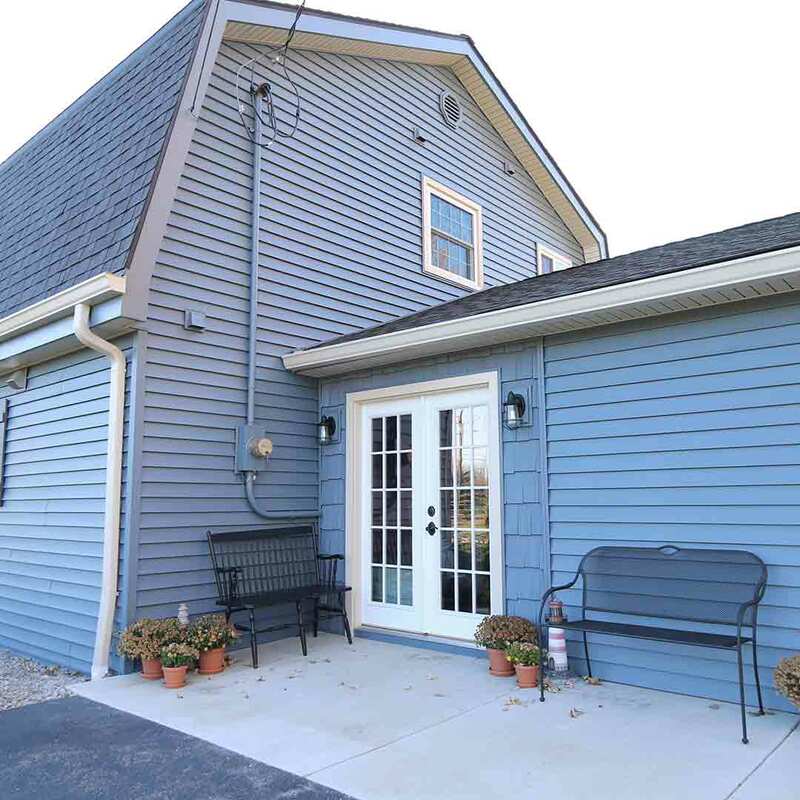 Its exceptional aesthetics and attention to detail offers more value than nearly any other siding in Florissant. Countless color options are available ranging from contemporary to classic. Homes of every era and style can benefit from this exterior product, and its durability protects the exterior from moisture damage while reinforcing structural integrity. UniShield® Supreme home siding is engineered to turn heads and improve home performance. 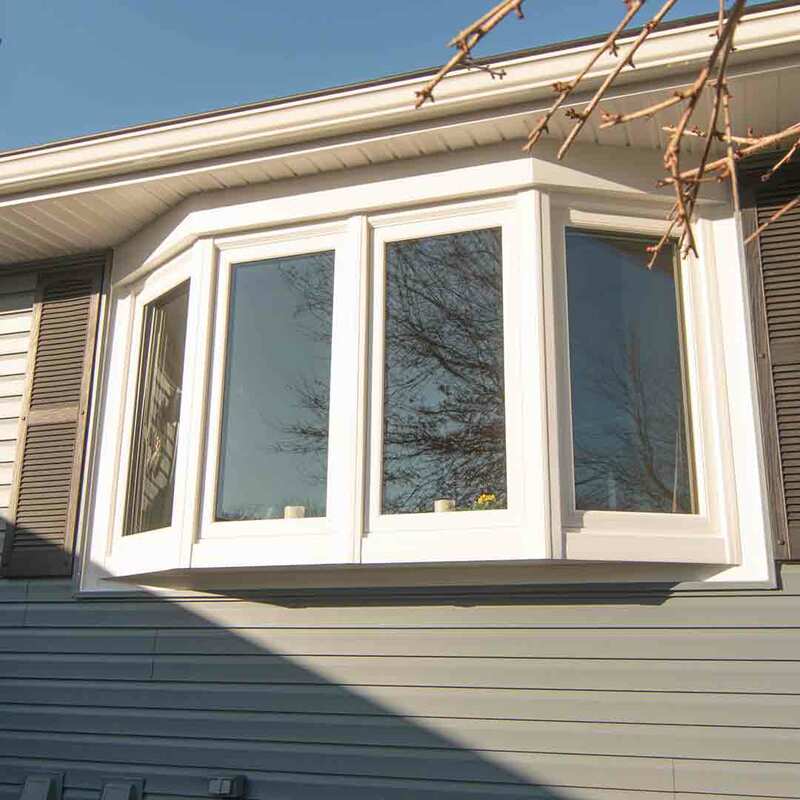 Its advanced reinforced design is superior in rigidity while protecting the home from high winds. This exterior can withstand winds of Category 5 hurricane speeds, leaving your siding intact even during the harshest windstorms. The exterior panels are designed for exceptional craftsmanship with timeless beauty. UniShield® Supreme features panels in natural oak grain or matte finish, available in both 4 ½” clapboard or dutch lap profiles. Deep wood grain patterns in the panel enhance the look of natural look, resulting in an exterior that’s beautiful and easy to maintain. All UniShield® exterior options are engineered with high quality vinyl. 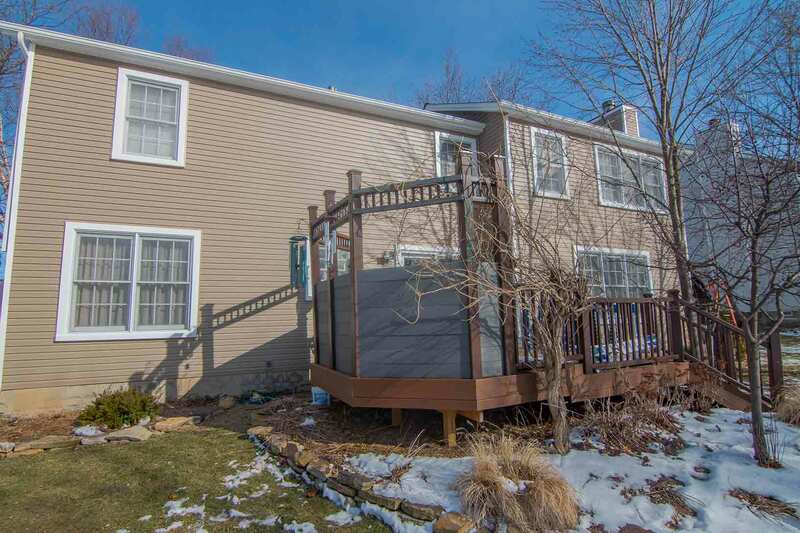 This home siding will not warp, rot, or peel. It’s highly resistant to the elements and does not require sanding, staining, or painting. Additional aesthetic upgrades include vinyl scallops to enhance window gables and eave edges along with vinyl cedar shakes and soffit to cover exposed beams. UniShield® vinyl is unbeatable in quality, easy to maintain, and professionally installed by the skilled team at UWD. Every panel is perfectly placed to block out moisture. 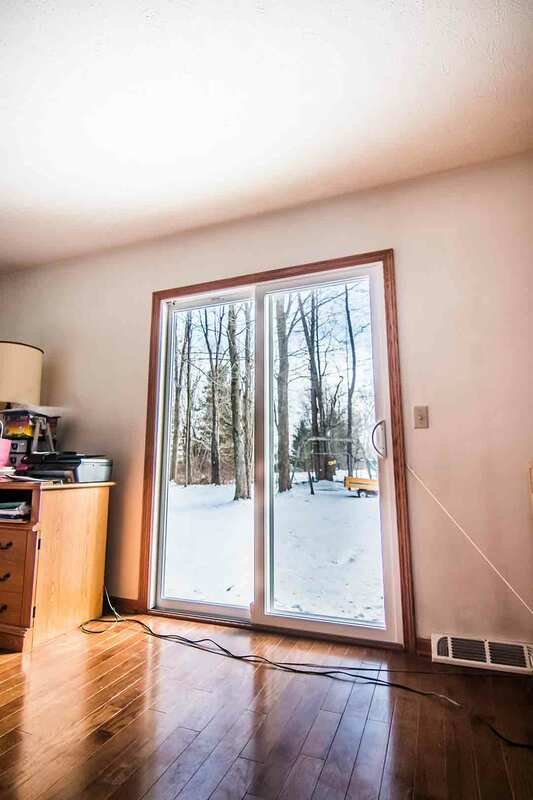 Fullback insulated underlayment adds an extra thermal blanket between the exterior and the siding, while universal insulated fan-fold housewrap seals the home’s thermal envelope. 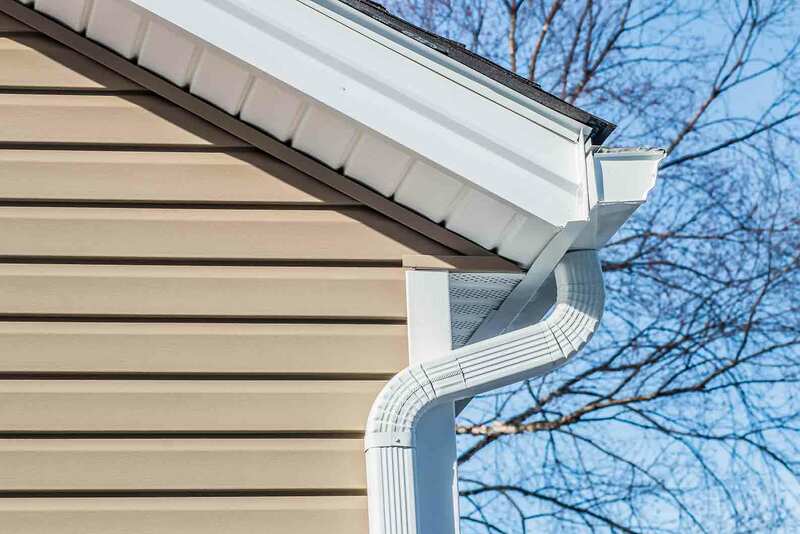 Choose UniShield® vinyl siding replacement for impeccable craftsmanship and beauty. This product is covered under our True Lifetime warranty, which offers protection for pieces, parts, installation, and more. A 20-year color warranty is also included to guarantee color vibrancy. Fiberglass is one of the top materials for entry door installation. UWD’s fiberglass door products stand the test of time and offer years of value with aesthetics and performance. These doors are engineered with reinforced skin that does not require maintenance, including staining or painting. 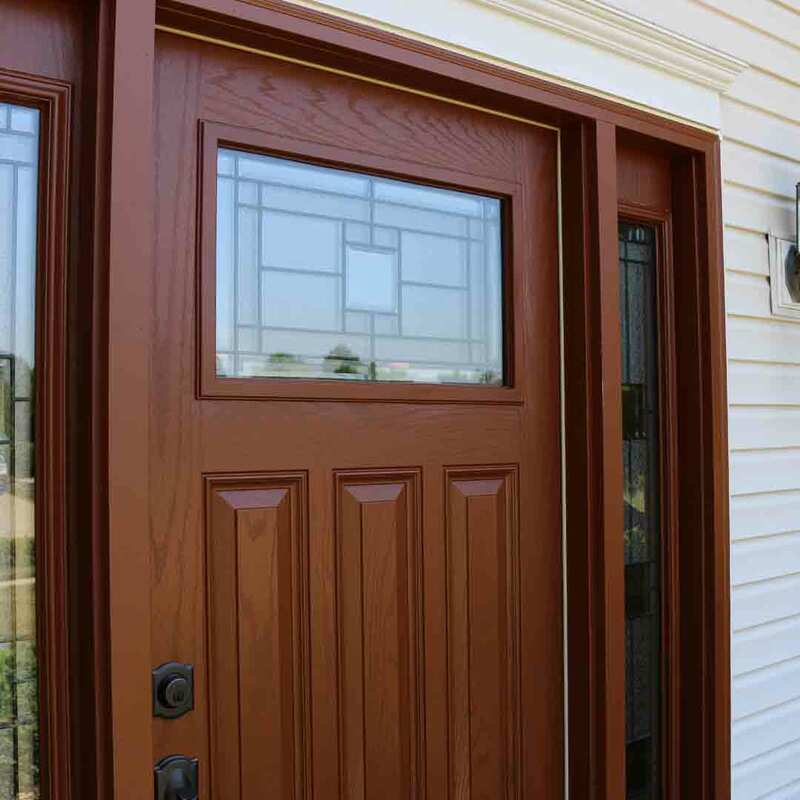 Homeowners can order their entry door in their favorite stock color or wood stain, which gives the authentic look of a real entry door without the price tag. Both steel and fiberglass doors increase home value along with security. Get peace of mind with durable residential doors and steel construction frames, which can withstand 7 hits of a 100-pound test weight. Combined with various lock options, these doors are some of the most secure products on the market. 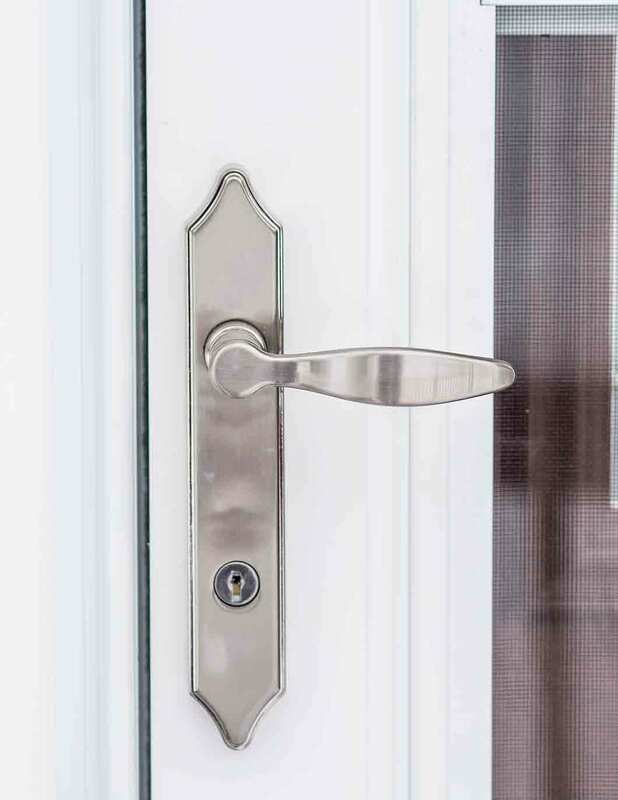 Hardware options such as deadbolts, including keypad and touchscreen, locksets, leversets, and handlesets are also available in various finishes. All entrance doors are engineered with a polyurethane foam core. This core promotes energy efficiency of the door while durable weatherstripping blocks out drafts. Composite stiles add another waterproof barrier to the door while an adjustable threshold maintains a proper seal at the bottom of the door. 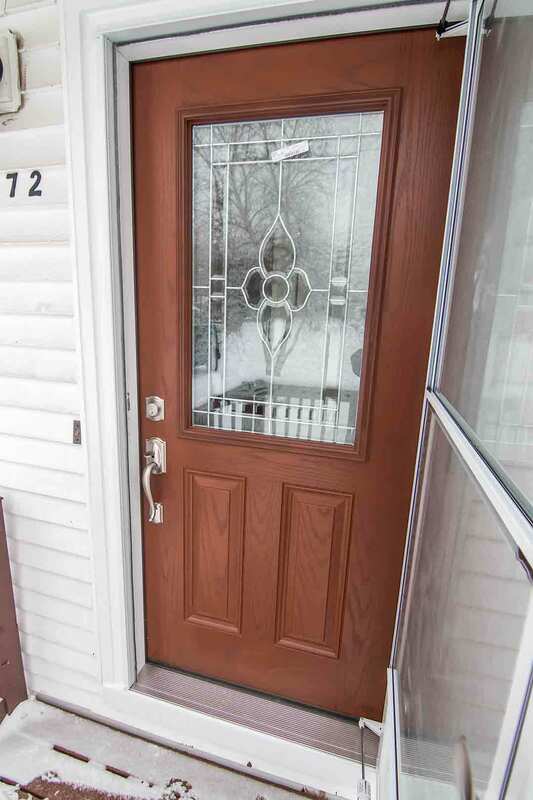 Entry doors are installed by the insured team at UWD direct. Door installation also includes coverage under the True Lifetime warranty for guaranteed craftsmanship and performance.